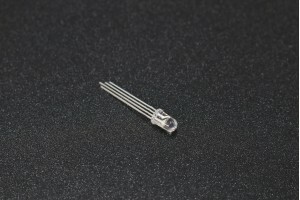 This is a mini-traffic light display module, you may usually use three different colors of LEDs, which are Red, Green and Yellow light to simulate the traffic light blinking via an external connection. So we specially design this module which is very convenient for wiring, and on the module, you can see the red, yellow and green LED. This module is fully compatible with Arduino, Raspberry Pi or any microcontroller.